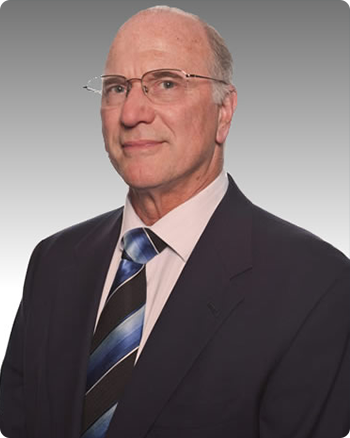 Board certified in internal medicine and gastroenterology by the American Board of Internal Medicine, Dr. James Harris has been practicing as a gastroenterologist since 1981. He joined North Shore Gastroenterology in 2003. After earning his medical degree from the Ohio State University College of Medicine, Dr. Harris completed his internship in internal medicine at the University of Missouri Medical Center and his internal medicine residency as well as fellowship training in gastroenterology at the Cleveland Clinic Foundation. Dr. Harris is affiliated with Marymount Hospital, where he served as a member of the Board of Trustees for 12 years. He is also a fellow of the American College of Gastroenterology (FACG) and past or present member of the American Gastroenterological Association, American Society for Gastrointestinal Endoscopy, American Medical Association, Ohio State Medical Association, and Cleveland Academy of Medicine.